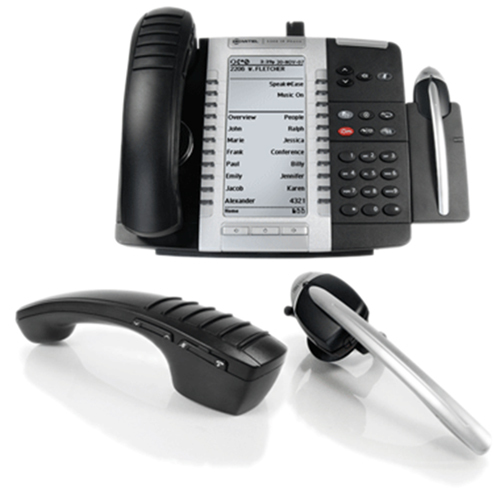 Whether you’re in sales or service, big business or small scale, you communicate with your clients, colleagues, and the world at large with your integrated business phone systems. Vaspian provides some of the highest quality phone hardware on the market, because we know that hardware failure is lost productivity for your company. Offering a variety of options to create a network that works for your business, we will ensure each phone you select is installed properly, and Vaspian is happy to provide on-site training to you and your employees during our service call. Remote Office Access: Using Vaspian’s technology, you can travel the world, carrying a phone with you that keeps you in touch with your company and its’ clients.